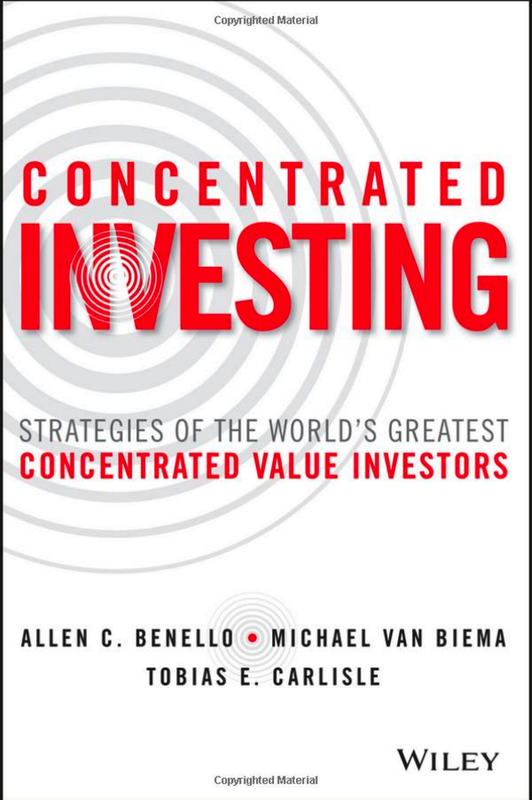 This week we’ve been examining the various studies that have considered book value as a predictor of future investment returns, and methods for “juicing” or improving its performance. 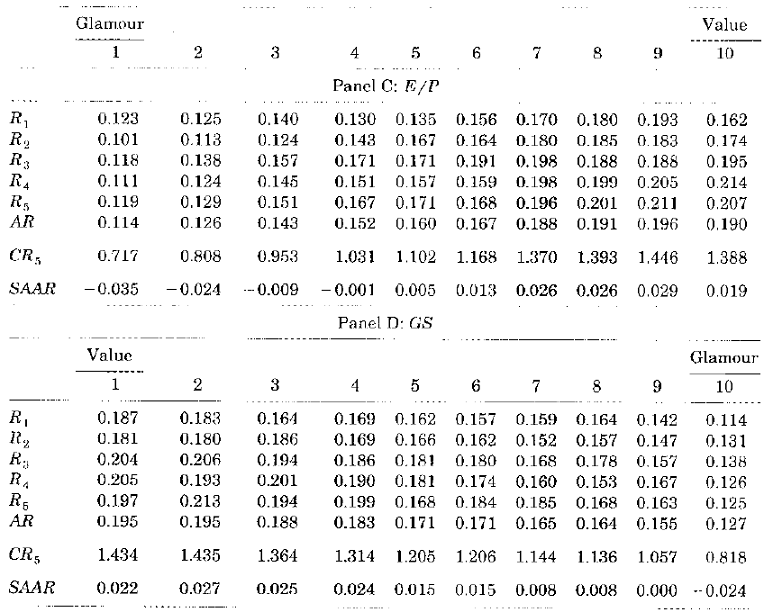 Josef Lakonishok, Andrei Shleifer, and Robert Vishny’s landmark 1994 study Contrarian Investment, Extrapolation, and Risk examined book value in the context of a larger investigation into the performance of value stocks relative to glamour stocks in the United States. 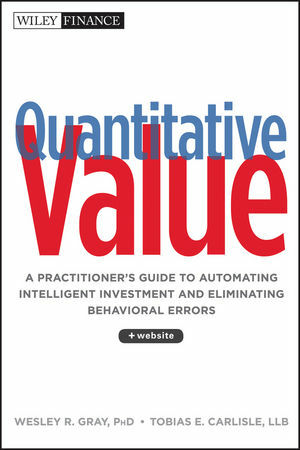 Book value was one of four one-variable metrics used to classify a stock as “value” or “glamour” (the others were cash flow, earnings and 5-year average growth rate of sales). Lakonishok, Shleifer, and Vishny (LSV) argue that value strategies produce superior returns because most investors don’t fully appreciate the phenomenon of mean reversion, which leads them to extrapolate past performance too far into the future. To exploit the flaw in intuitive forecasts – you know how I love a counter-intuitive strategy – they argue that contrarian investors should sell stocks with high past growth as well as high expected future growth and buy stocks with low past growth and as well as low expected future growth. In practice, this means adding to each of the four one-variable value metrics a second dimension to further tune the selection process. The result is LSV’s Two-Dimensional Classification. LSV’s contrarian model, which argues that value strategies produce superior returns because investors extrapolate past performance too far into the future. Fama and French’s contention that value stocks are fundamentally riskier than glamour stocks. This second potential explanation is outside the scope of this post, but is dealt with in some detail in the paper. I encourage you to read it if you’re interested in the efficient markets debate. One of the basic principles of statistical prediction, which is also one of the least intuitive, is that extremeness of predictions must be moderated by considerations of predictability… Predictions are allowed to match impressions only in the case of perfect predictability. In intermediate situations, which are of course the most common, the prediction should be regressive; that is, it should fall between the class average and the value that best represents one’s impression of the case at hand. The lower the predictability the closer the prediction should be to the class average. Intuitive predictions are typically nonregressive: people often make extreme prediction on the basis of information whose reliability and predictive validity are known to be low. According to LSV, to exploit this flaw of intuitive forecasts, contrarian investors should sell stocks with high past growth as well as high expected future growth and buy stocks with low past growth and as well as low expected future growth. Prices of these stocks are likely to reflect the failure of investors to impose mean reversion on growth forecasts. 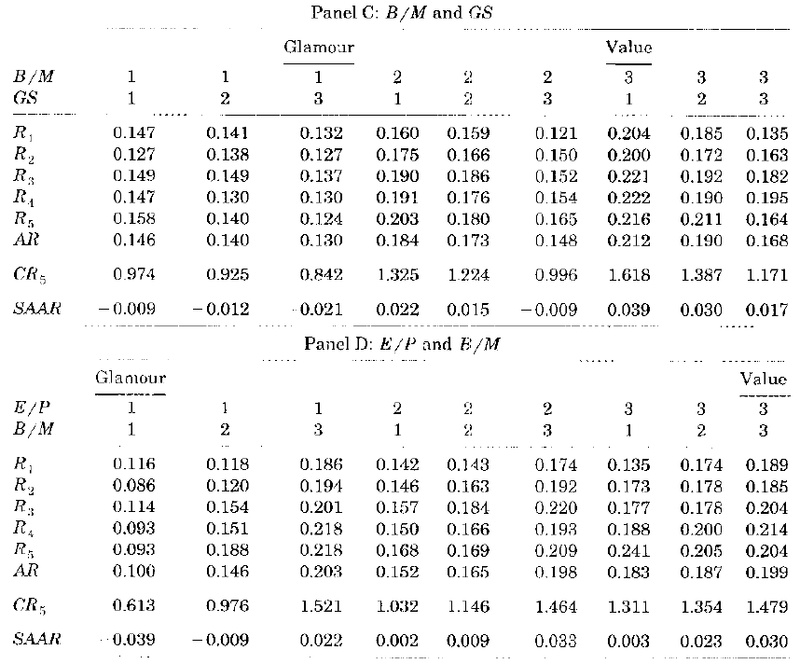 These tables demonstrate that, within the set of firms whose B/M ratios are the highest (in other words, the lowest price-to-book value), further sorting on the basis of another value variable – whether it be C/P, E/P or low GS – can enhance returns. This is LSV’s Two-Dimensional Classification. LSV conclude that value strategies based jointly on past performance and expected future performance produce higher returns than “more ad hoc strategies such as that based exclusively on the B/M ratio.” The strategy is quite useful. It can be applied to large stocks, which means that it can be used to implement trading strategies for larger and institutional investors, and will continue to generate superior returns. Next we examine Joseph D. Piotroski’s F_SCORE as a means for juicing P/B. EMH has been proven wrong too many times to count. Why the theory continues to be debated, let alone exist, baffles me. It continues to exist because it’s still taught in business schools as the orthodox view. 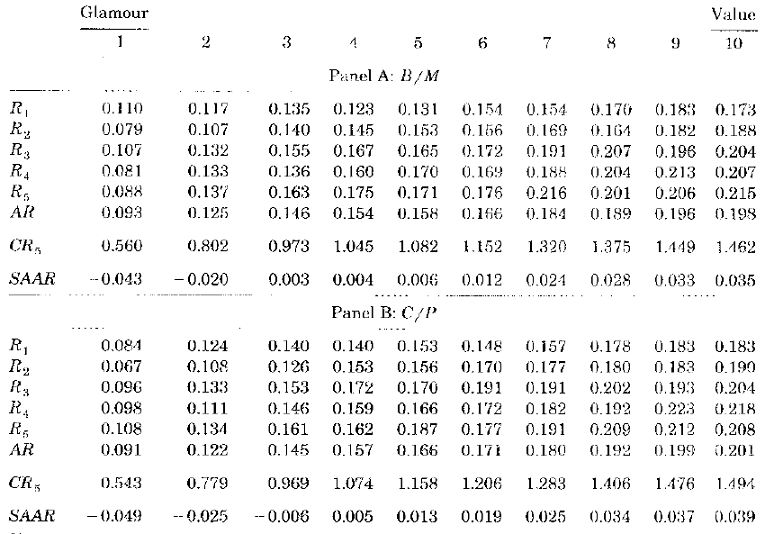 Do these studies take into account and correct for survivorship bias? If a company in the value group goes bankrupt is it then excluded from the return period? This would obviously lead to an upward bias in value returns. They do indeed. They discuss their methods for avoiding survivorship bias in some depth.